Prices shown do not include taxes, license, or doc fee. Manufacturer vehicle accessory costs, labor and installation vary. Please contact us with any questions. 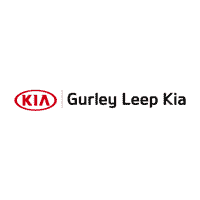 Kia joined the Gurley Leep Automotive Family in 2000. 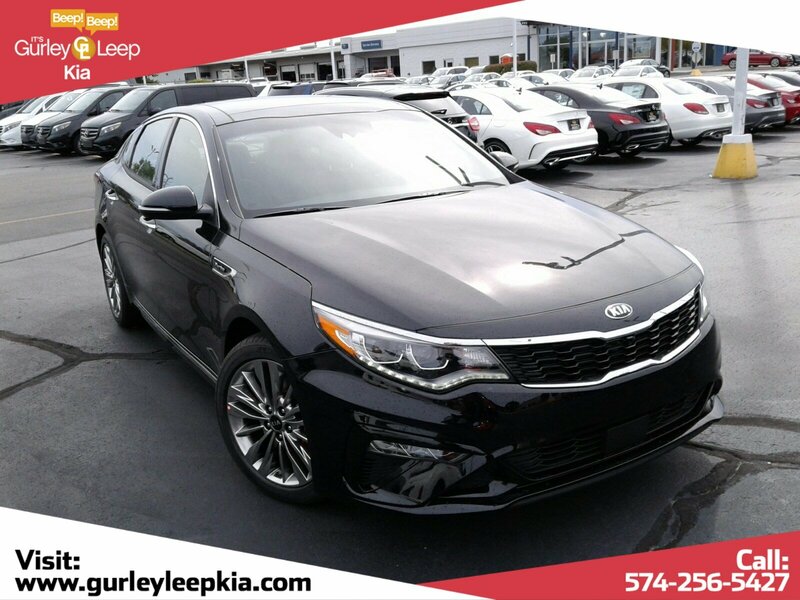 Gurley Leep Kia is one of the youngest members of our family as the eighth Gurley Leep location. 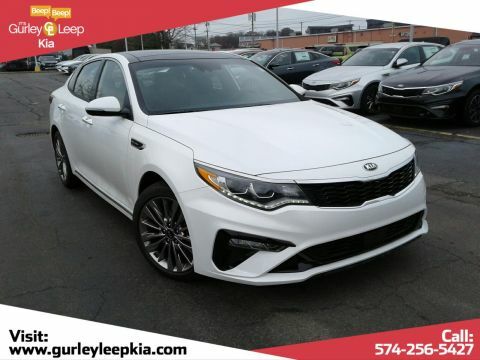 At Gurley Leep Kia, our devoted sales team is committed to you. 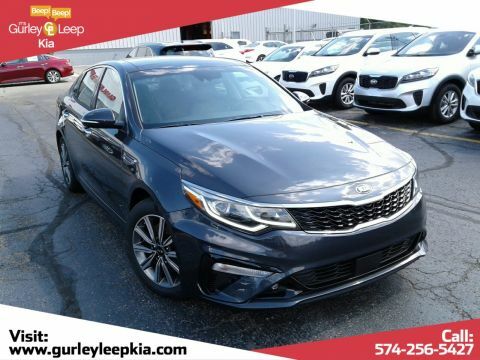 That’s why we want to make buying your new, used, or certified pre-owned car with us as enjoyable as possible. Don’t know if you want to buy or lease? Check out our handy buying vs leasing to help you decide which works better for you. 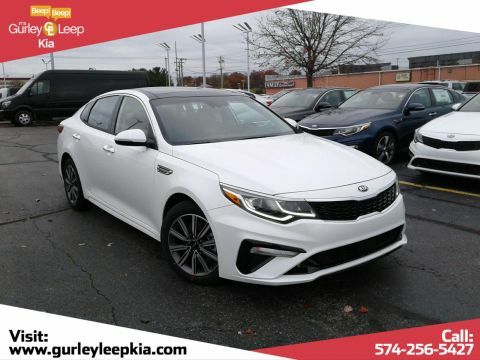 Gurley Leep Kia	41.696732, -86.187258.